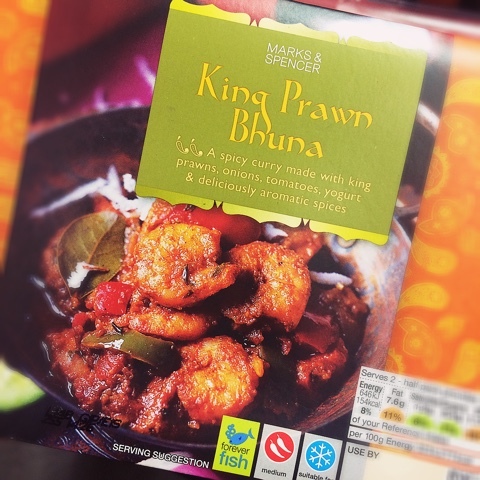 Mark from Stroud 14 Jun 2018 13:29 pm said..
King Prawn Bhuna 14 Jun 2018 14:06 pm said.. Proving a good decision. He would have far too much competition to get into the England team... potential Italian captain in the bortolami mold. Nice suits and nice cars with the right sponsors. Well done Jake, well deserved. stuartjames 16 Jun 2018 06:22 am said..
upton dc 16 Jun 2018 06:30 am said..
My concern is that Polledri will shortly be attracting much attention from the big French clubs as a result of this exposure. coleser 16 Jun 2018 06:42 am said..
upton dc wrote: My concern is that Polledri will shortly be attracting much attention from the big French clubs as a result of this exposure. I know. As soon as he plumped for Italy, I thought that could be a possibility one day. Worldy 16 Jun 2018 07:29 am said..
Looks like he’s scored a try this morning. steckers 16 Jun 2018 08:32 am said..
England crying out for a player like Polledri - a real missed opportunity. Gloucester need to sign him to a long contract asap! Not1eyed 16 Jun 2018 08:39 am said..
How is it a missed opportunity. As I understand it he was tied to Italy a while ago. Steve M 16 Jun 2018 09:35 am said.. If he 'feels' Italian maybe he wouldn't have wanted to play for England anyway. The only problem with doing nothing is not knowing when you have finished. Sticki 16 Jun 2018 11:00 am said..